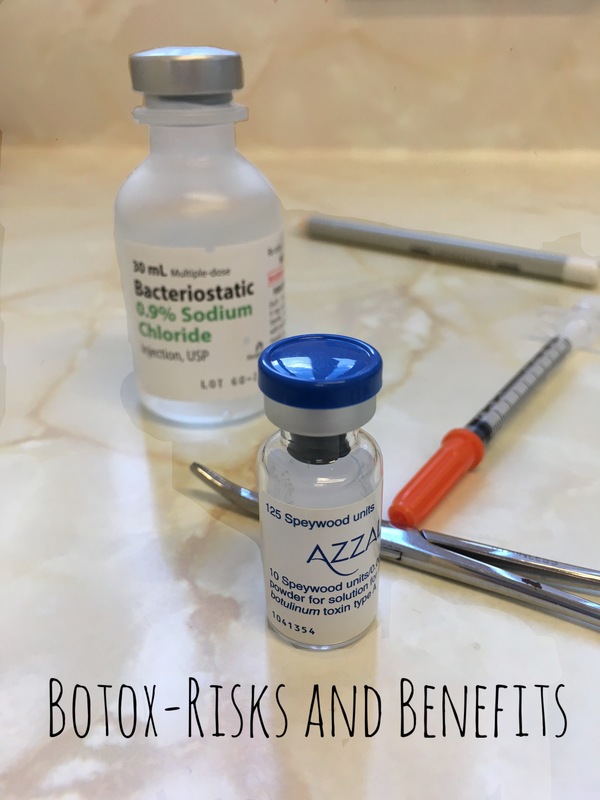 If you have been considering having Botox treatment done, this post contains everything you could wish to know about how it works, who should have it, what it can do and what could go wrong. I’ve been doing Botox (on other people that is) for a few years now. I’m by no means an industry expert but I think I know my onions. I’m not recommending you have it done, there have to be many more important things in life to spend money on that paralysing your face. But if you are considering it or you’re just curious, here are the facts. There is a lot of ground to cover here, so I’m going to dive straight in. Botox is the nickname for Botulinum Toxin A. Botulinum Toxin A is derived from Clostridium Botulinum and is the most lethal Toxin known to man. That being said, it has been used for many years as a cosmetic treatment and no serious life threatening issues have occurred. Botox is considered very safe when used in small amounts as you do for facial cosmetics. Botox works by paralysing muscles. That is all it can do. It can’t give you a face lift or fill in deep lines. When you move your face about your skin creases, after moving your face thousands of times and aging occurs then creases form wrinkles that are visible even when the face is at rest. 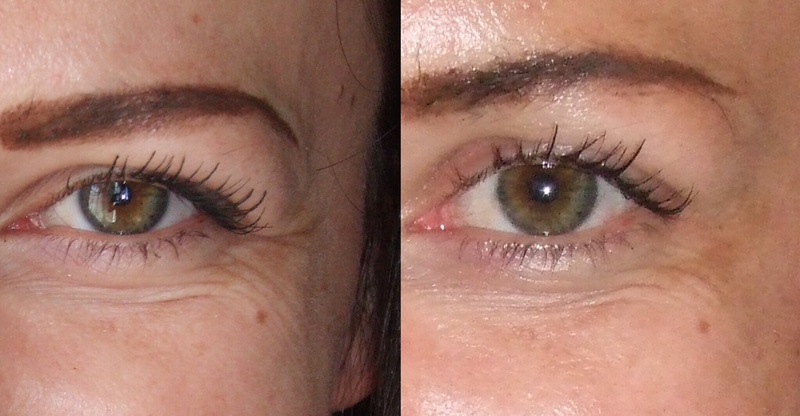 When you paralyse the facial muscles with Botox you stop this skin creasing from happening and the skin becomes smooth. Officially it lasts 3 months. Not long is it? On average it lasts 12 weeks ish. How long it lasts depends on the strength of the muscles. If you have a strongly expressive face to begin with, then the Botox will not last as long. If you have had Botox many many times before, then your muscles won’t be strong and you may only need Botox done once yearly. You can let your Botox wear off completely before you top up. Or you can have your top ups before the muscles have started working, to keep the effect going. This is up to patient preference. You have to be over 18, to begin with. The most common age range is late 20s to early 60s. It isn’t anywhere near as effective in very elderly people. Botox works well as a preventive so, you can start using it before wrinkles have really started bothering you to prevent them turning up. Botox isn’t as effective in men simply because they have stronger muscles, they need more product more often to have a good effect. There are certain medical conditions that mean that Botox is off the table. Any condition that means your muscles are weakened, like Myesthenia Gravis. Pregnant and Breast Feeding ladies aren’t allowed Botox either, for obvious reasons. And of course you mustn’t have Botox if you’re allergic to it. Botox isn’t just for famous people. I’ve treated so many different people- old people, very young people, nice normal looking mums, big burly men. Everyone is at it. If you do it well it won’t be obvious to the onlooker that it’s been done. Please find someone you trust to do your Botox. In the U.K. It should be a registered nurse, doctor or dentist who has had appropriate training. You should have a full consultation with medical questions, consent forms and photographs. There should be a detailed conversation about expectations as well. Look how smooth his forehead is in the right hand image. He couldn’t move it a millimetre. Botox works well on horizontal forehead lines. You do have to be careful not to overdo it especially in ladies in whom a low heavy Brow is not a good look. Botox works fantastically well for frown lines. 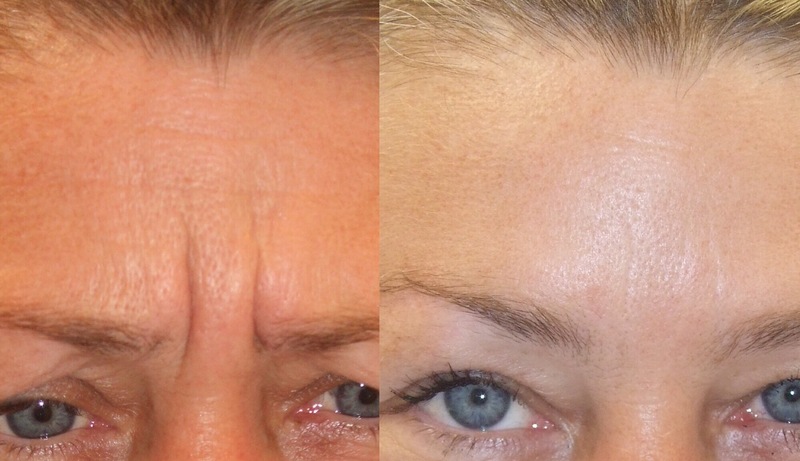 I think the frown area is the best and most reliable place to use Botox. It can really perk up the face in general just getting rid of scowl-ability. You can use Botox to cure Crow’s feet next to the eyes. I’m not sure I like the effect that this has on the smile. Paralysing the muscles around the eye means that the smile looks less genuine. You can’t smile “with your eyes” afterwards. Botox can also be used for “bunny lines”- those wrinkles next to your nose when you crease up your face. You can have Botox for “Marionette lines” which is lined under the corners of the mouth. You have to really careful with Botox around the mouth, you don’t want to be messing with people’s smiles. It’s definitely possible to keep the effects of Botox nice and subtle. You can part-paralyse the muscles so there is still some movement but not enough to crease the skin. Creating a slimmer face- by reducing the muscles in the jaw. Neck lift- by paralysing the muscles under the jaw and neck you can reduce that turkey neck appearance. Hyperhydrosis- Botox stops you sweating! Migraines- Botox in the temples and forehead muscles can help with headaches. All in all Botox treatment can be extremely effective and get rid of wrinkles like nothing else. 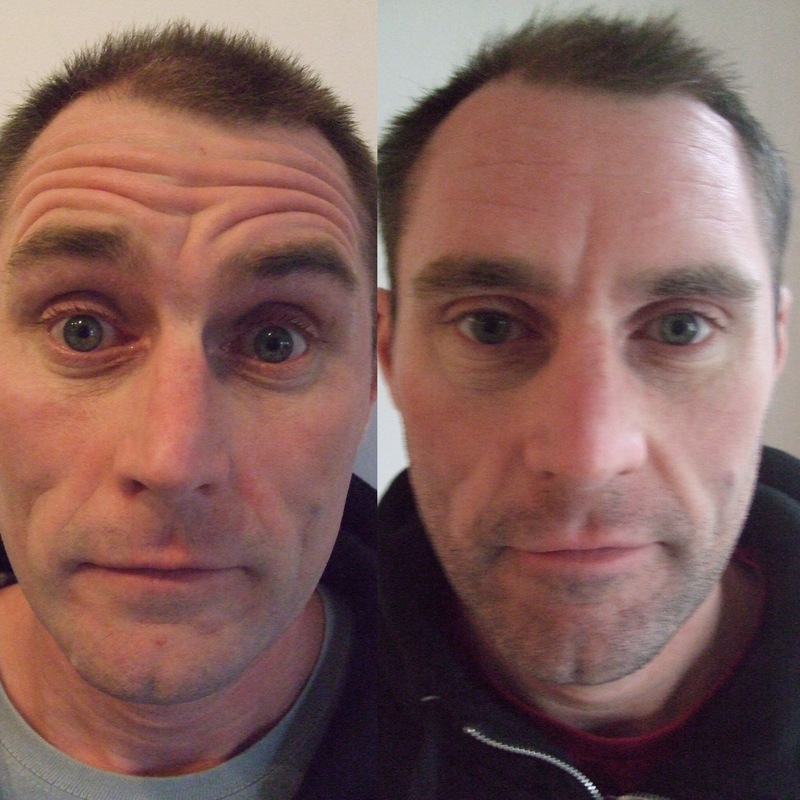 As long as you can find an experienced practitioner who understands facial movement well. This is such an informative post for those who are really considering botox! It is packed full of information! The results in the photos, especially the forehead is amazing.